Producing under his techno moniker 'NEUMANN', Tobi Neumann delivers his first WCF release - a four track EP - available in vinyl and digital format - titled 'Coaster' which also includes a remix by club's resident Kyle E.
Beginning with the prowling track 'Coaster', its slow and steady pace eases the listener into a sultry sound from NEUMANN, evidently making a clear divide between his usual house/disco induced productions as 'Tobi Neumann'. A rolling groove entails with a clear cowbell and tinkling melody, smoothly layered over a subtle kick drum and moody bass line. 'Broken voices' opens with a mean kick leading to a significant change in tone from 'Coaster' with a sense of urgency entwined through an undulating melody. A blend of scintillating synths over a menacing bass shows the spacey side of NEUMANN, who's not afraid to explore the muddier side of electronic music. The third track 'Atlantis' revolves around an accelerated rhythm accompanied by thundering modular-percussion. Woven with broken bleeps and high-energy synths, it's a powerful track appropriate for an intimate, sweaty and weird rave. 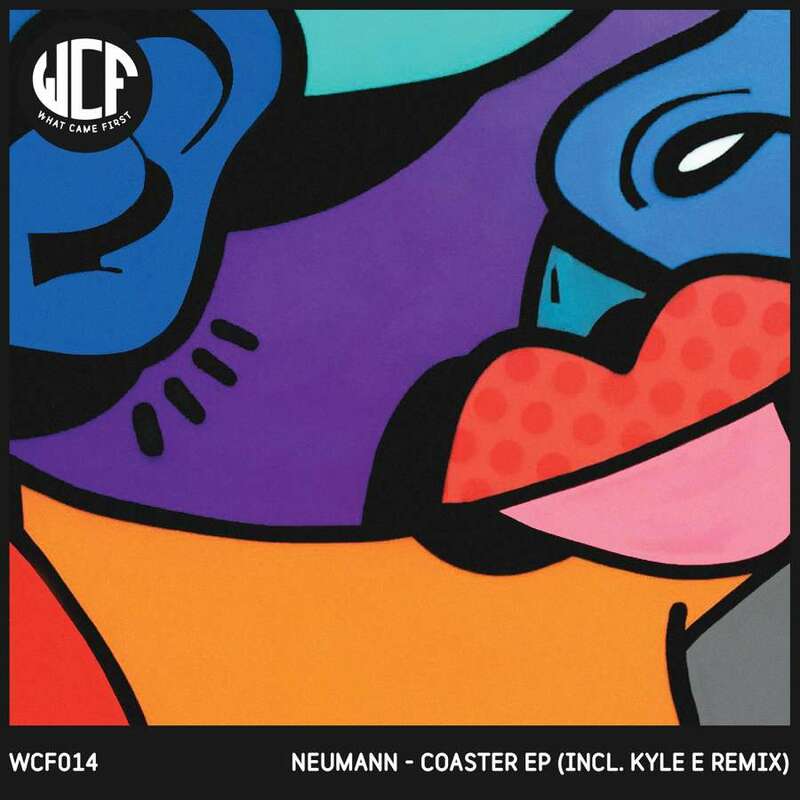 Finishing off, a remix of 'Coaster' from Egg's and label's resident Kyle E. The burgeoning producer and selector puts his own uplifting stamp on NEUMANN's venture into murky techno. With a throbbing bass and crisp bells, it's the rich analogue use with shades of euphoria that make it a perfectly atmospheric track to end NEUMANN's first WCF release.